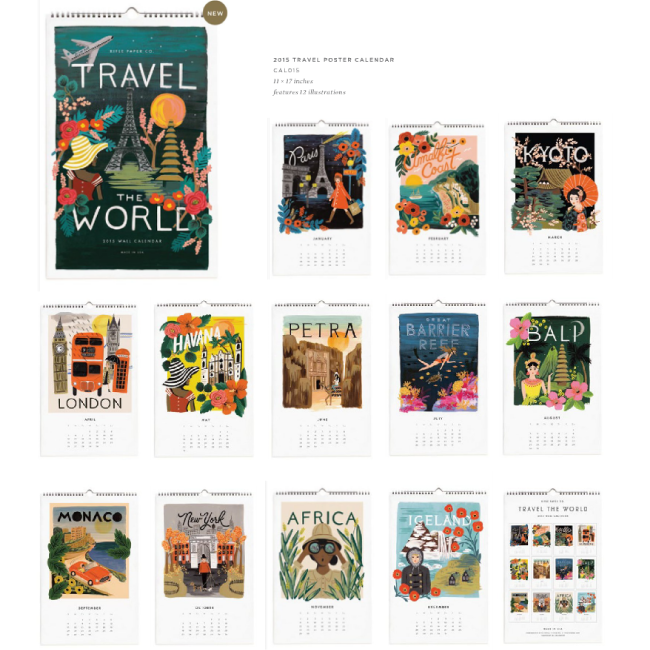 Experience traveling the world in the comfort of your own home with the Rifle Paper Co. 2015 Travel The World wall calendar. You will be able to keep track of the year in some of the most beautiful cities. 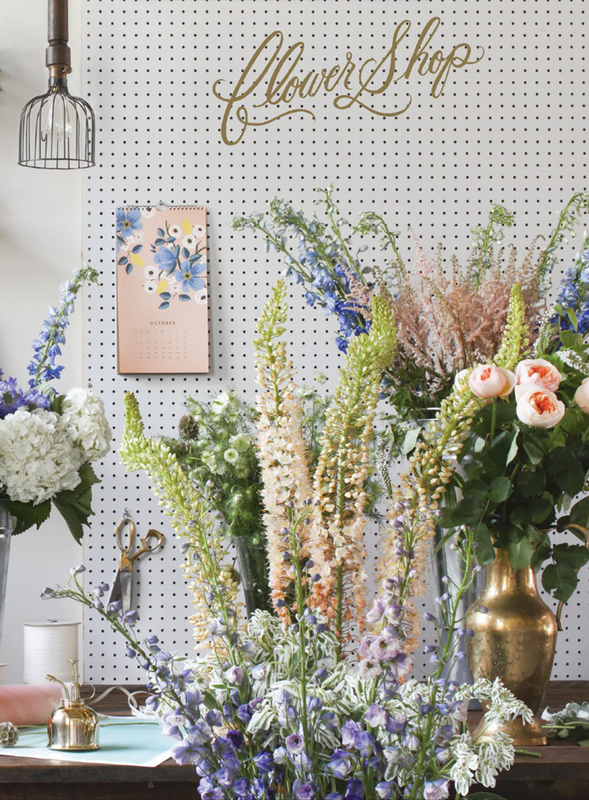 If you’re not into travel and looking for a more classic calendar, lose yourself in the beauty of Les Fleurs or keep organized with the Appointment Calendar! 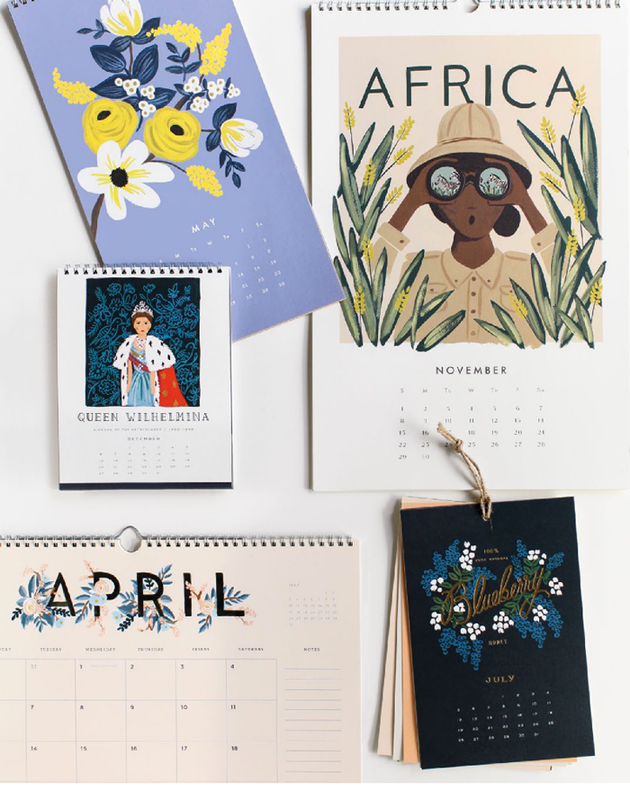 Decorate your walls with these beautiful Rifle Paper Co. Calendars.